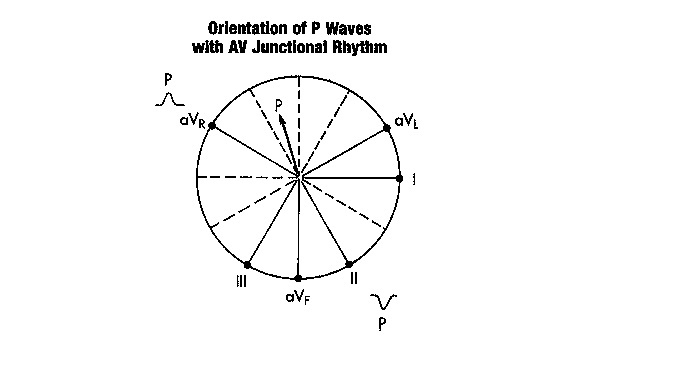 CHAPTER 7 : NORMAL WAVES "P"
activity produce such different patterns in these leads? 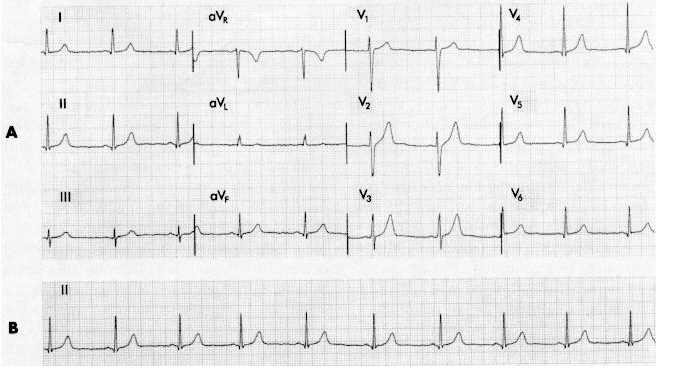 positive deflection (R wave) is seen in lead I .
of any lead, a negative QRS complex (QS deflection) is seen . either an RS pattern or a QR pattern. arrow * that points downward and to the patient's left . ). 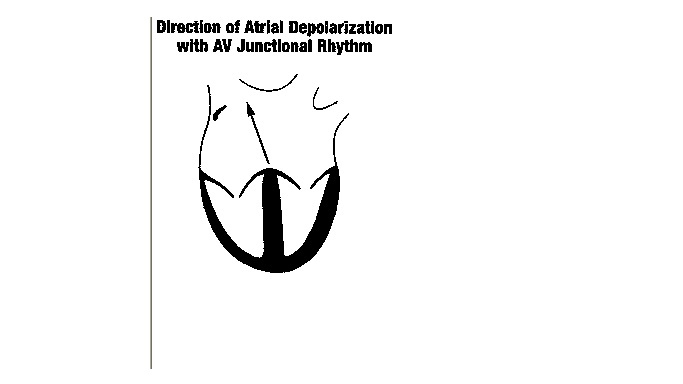 Therefore with normal sinus rhythm lead aVr always shows a negative P wave. 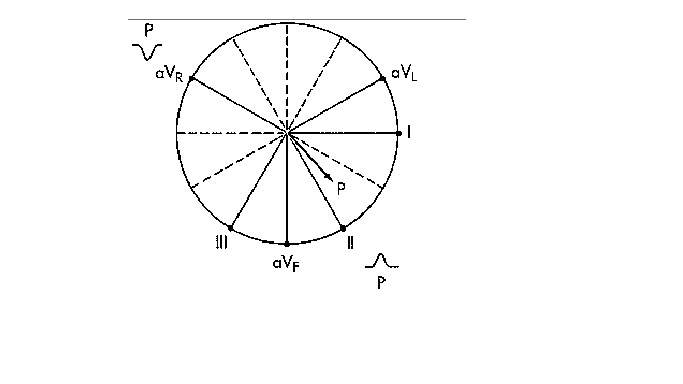 present, lead II always records a positive (upward) P wave. 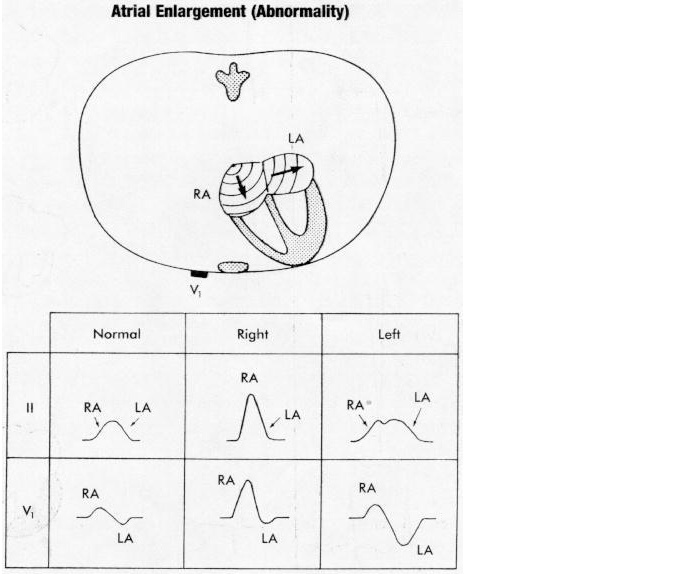 is always negative in lead aVr and positive in lead II. 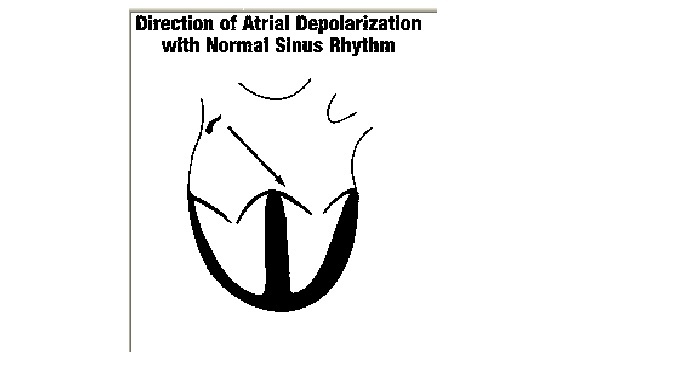 direction, which is just the opposite of what happens with normal sinus rhythm.